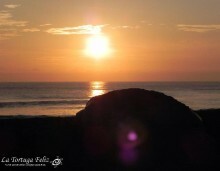 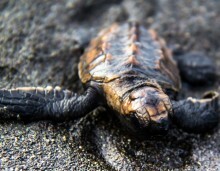 Volunteers from the Netherlands will recognize our most recent volunteer at La Tortuga Feliz. 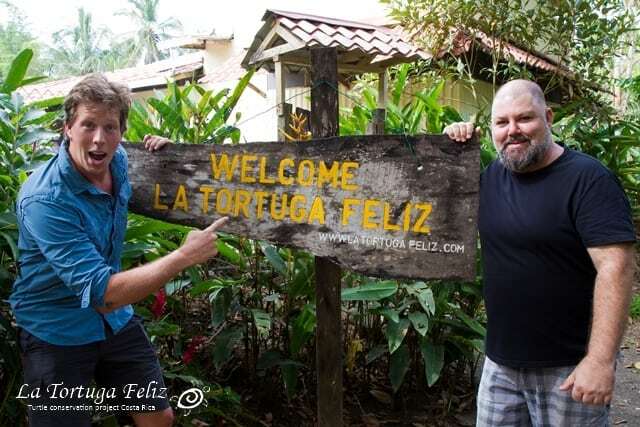 Wildlife expert and Dutch television personality Freek Vonk volunteered here whilst filming for his new documentary ‘Freek in Latin America’ which will be broadcast in Holland in October. 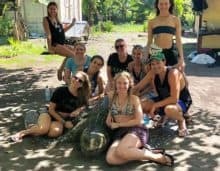 Freek and his crew wanted to highlight the work here in Pacuare of both volunteers and the local community in their tireless efforts in protecting the turtles.